As a reliable solution provider, we offer our military services the means to efficiently enhance their capabilities through latest technological innovations. With our wide array of prestigious brands, we strengthen our position as a leading unique service provider. 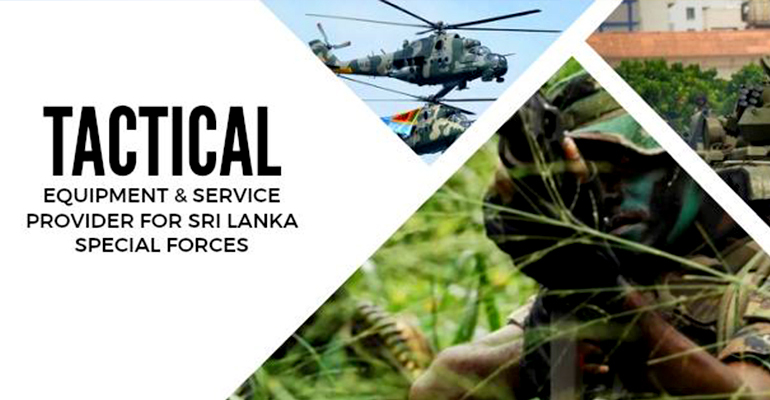 Silver Circle have been a reputed service provider who have registered under ministry of defence Sri Lanka from the year 2015 for tactical defence equipment consultancy, training and supply.